EA announced recently that they would no longer be selling FIFA points in Belgium. This news came following an investigation by Belgian authorities in collaboration with the Belgian gambling commission. The investigation was run by the Brussels Public Prosecutor’s office and began back in September. It found that “loot boxes” are a form of gambling. 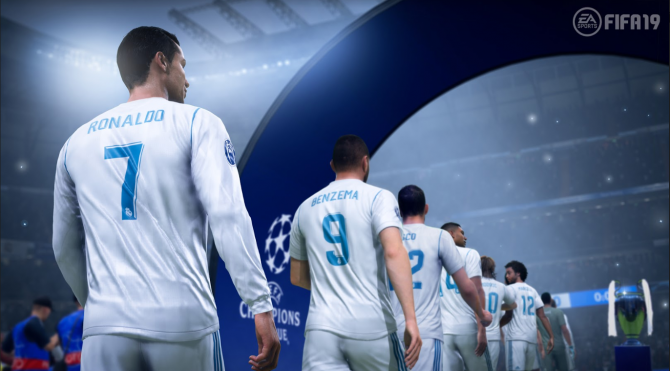 In FIFA, football players (via Ultimate Team Packages) can be purchased with FIFA Points, which can be accrued through gameplay, or by buying them with real-world currency. Though the gambling issues arise when better players have a lower chance at being unboxed. 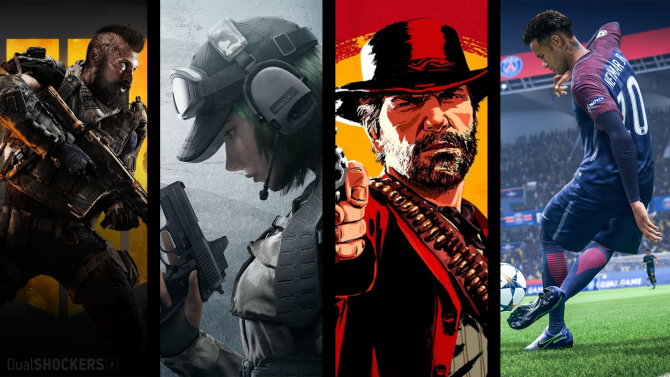 While the percentage chances for all of the players are published on EA’s website, the Belgium Gaming Commission has decided that since these players are not directly purchased. “We seek to bring choice, fairness, value and fun to our players in all our games. In addition to providing players options in how they play, we include pack probabilities in our games for the transparency players want to make informed content choices. Both Blizzard and Valve have curtailed the sales of loot boxes in Belgium as well. 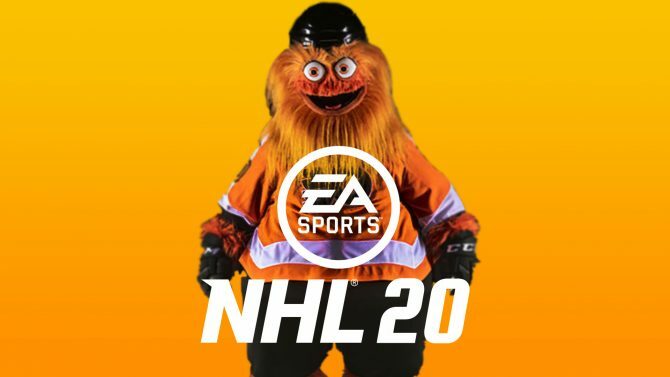 It seems as though EA is on damage control here and not only attempting to appear as “the good guy” to players but also to investors. The company only included pack probabilities because it was being required by law in several countries. 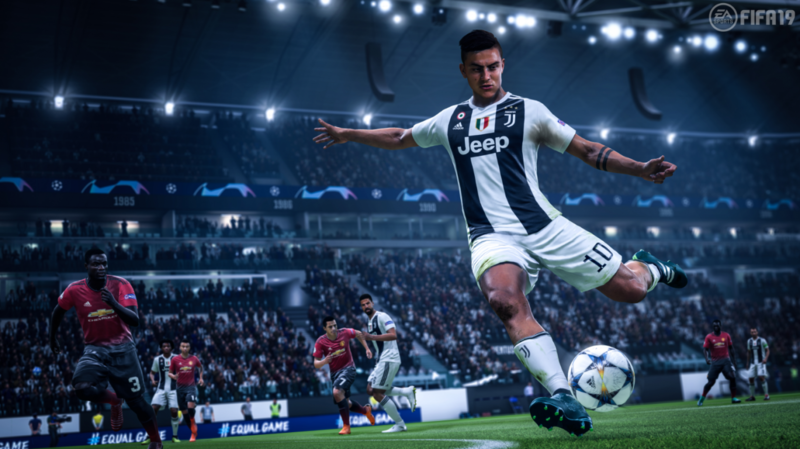 In addition, it’s hard to claim that this change bears no impact on EA’s financials when the company posted that 67 percent of their sales were digital back in 2017. Players will still be able to earn FIFA points through gameplay, though they will no longer be able to purchase them in-game.